I think we ought to read only the kind of books that wound or stab us. If the book we’re reading doesn’t wake us up with a blow to the head, what are we reading for? So that it will make us happy, as you write? Good Lord, we would be happy precisely if we had no books, and the kind of books that make us happy are the kind we could write ourselves if we had to. But we need books that affect us like a disaster, that grieve us deeply, like the death of someone we loved more than ourselves, like being banished into forests far from everyone, like a suicide. A book must be the axe for the frozen sea within us. Source: Translated from a letter to the art historian Oskar Pollak January 27, 1904. 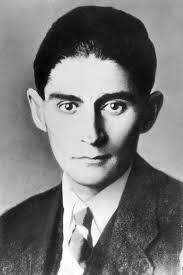 What Kafka is advocating I think is a reading experience in which the words provoke a reaction in you the reader. Texts which slip effortlessly in and out of your consciousness have little value in his estimation, the true test of a good book is one which forces you to engage with it; to take hold of your emotions and move them in some way. 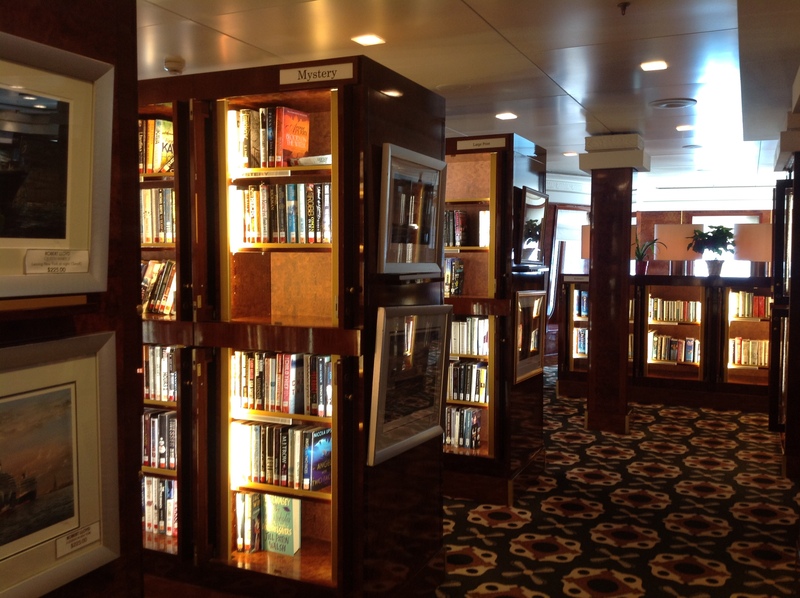 That’s a tall order but if you find a book that does it, the experience can be breathtaking. Have I read anything that wounded or stabbed me? Very few in fact but maybe that’s not such a bad thing. From my teenage days Albert Camus’ L’Estranger comes to mind as a book that affected me not just as I read it but for a long time afterwards even though I wasn’t absolutely sure I understood it fully. My thirties were my fallow years when though I enjoyed many books, I can barely remember them. It wasn’t until my forties when I decided to start a formal course in literature again that I began reading more deeply and found some novels which were remarkable. 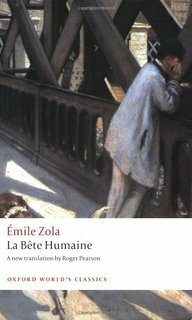 Of them, Emile Zola’s L’Assommoir with its bleak portrayal of life in an impoverished French community, could definitely be considered as giving me a ‘blow to the head’. And then, more recently my adventures in reading authors from far flung corners of the world led me to a discovery of a book equally painful to read – Petals of Blood by Ngũgĩ wa Thiong’o. A wonderful surprise awaited me on my return from an intense working week in snow-clad Eastern USA — a signed copy of Christos Tsiolkas’s newest novel Barracuda which I won via National Book Tokens. I never got around to reading his best seller The Slap but this latest novel is apparently equally provocative in the way it questions what it means to be Australian. But first I have to finish two other novels: Penelope Lively’s Moon Tiger which won the 1987 Booker Prize and New Finnish Grammar by Diego Marani. By complete coincidence they both deal with memory and are partly set in World War 2. The first is a brilliantly constructed novel in which a secret love affair is revealed by an old woman as she lies dying in a hospital bed. 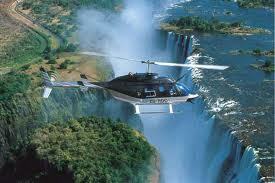 The second is a novel I started reading on the flight home. 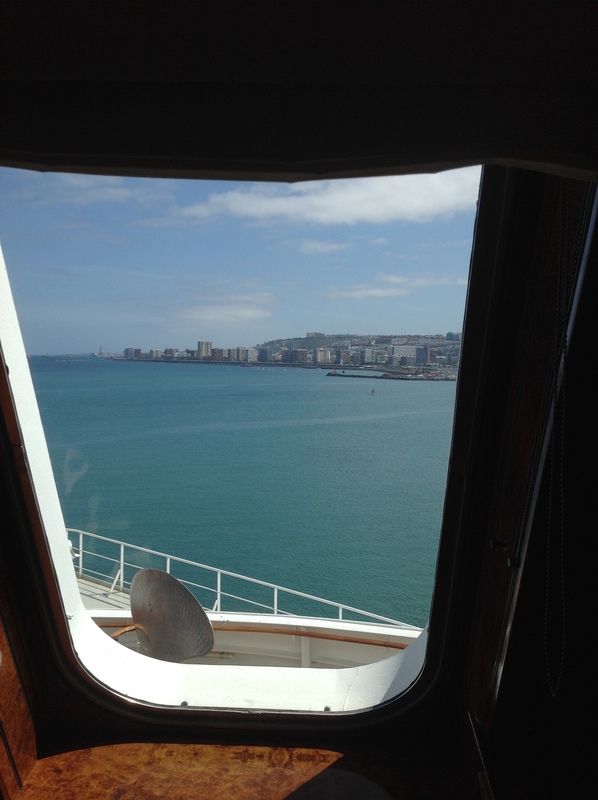 It’s a curious story about a man found beaten up at a dockside in Trieste – he can’t remember anything about his life, not even his name. The Finnish doctor who treats him thinks he must be Finnish (purely on the basis of a name found inside his jacket) and sets about trying to teach him that language in the hope it will rekindle his memory. These two are such a contrast to the novel that sustained me through the long flight out and the wintry nights that followed. 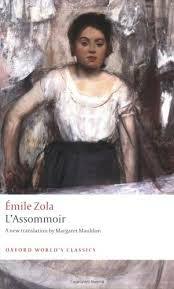 Emile Zola’s L’Assommoir has been sitting on my book shelf for at least four years — quite why I delayed reading it for so long, I’m not sure since I’ve loved every other novel I’ve read by him and Germinal is one of my all-time favourites. Maybe I was afraid L’Assommoir wouldn’t be as good but fortunately it’s turned out to be equally as riveting. So in all February has been a good month. I’ll keep my fingers and toes crossed that March turns out the same. I’ll be reading E.M. Forster’s A Room with a View which is the book I landed up with after the Classics Club spin and probably something from my World Literature list but I haven’t decided what that will be yet. Abyssinian Chronicles by Moses Isegawa and Dublinesque by Enrique Vila-Matas are both calling for my attention. I suspect it will depend what mood I’m in at the point when I’m ready to begin a new book.